Dr Louise Styles PhD is currently affiliated with the University of Exeter and is researching a cognitive enrichment device for dogs soon to be released. 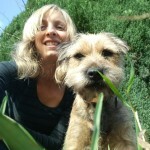 The 37 year old lives with her husband, sons Reuben 6 and Harvey 2, and 1 year old Border Terrier Otto. 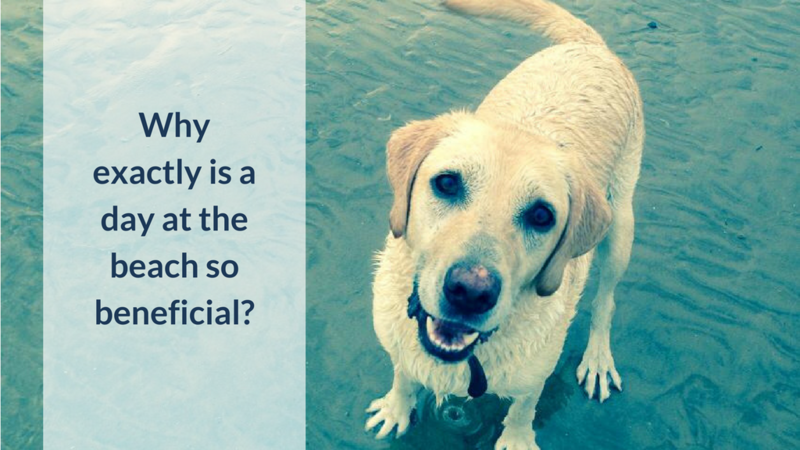 She took time out of her research to explain exactly why our furry friends love a day out at the beach. Why exactly is a day at the beach so beneficial?